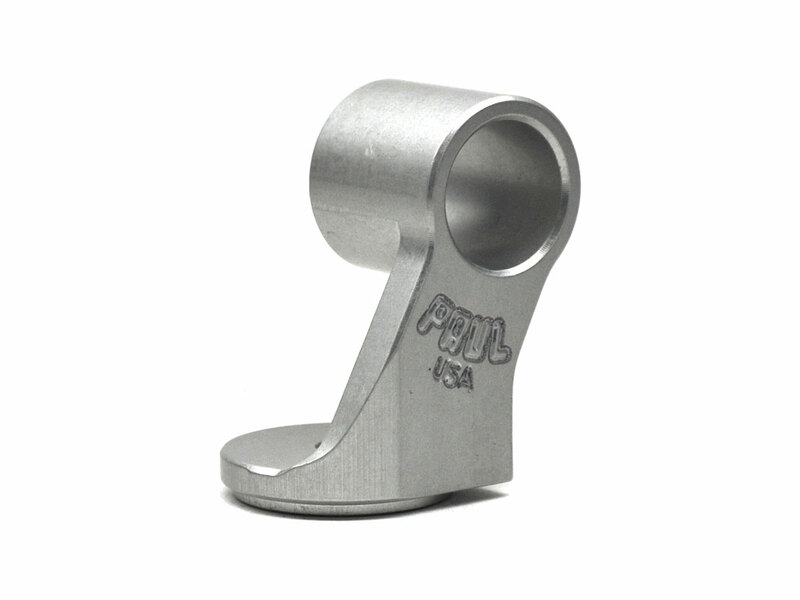 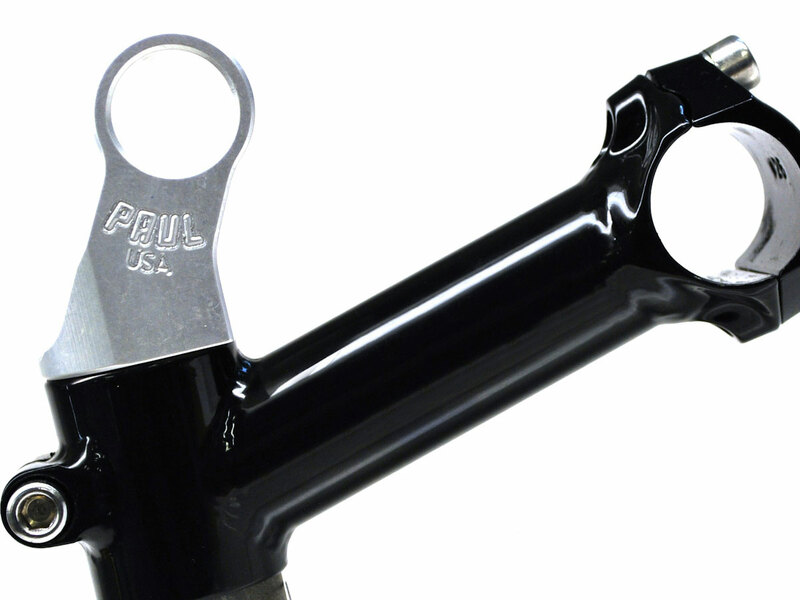 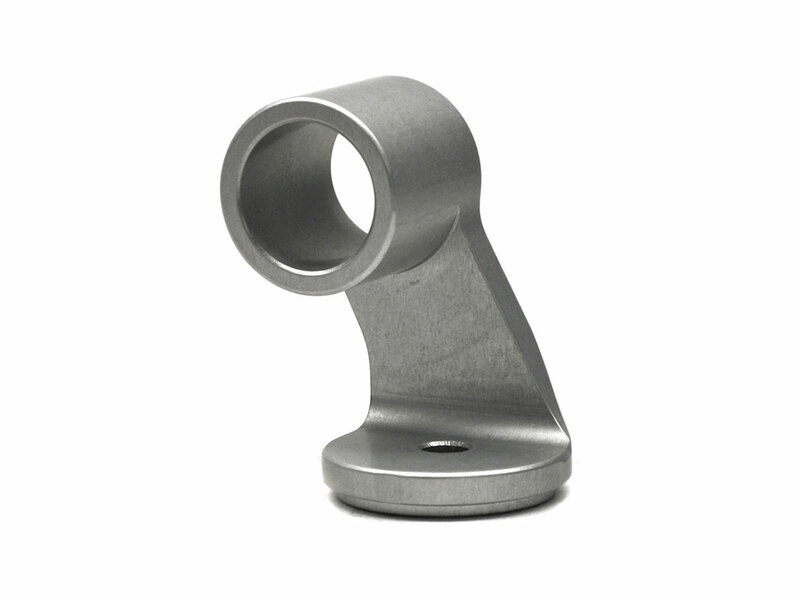 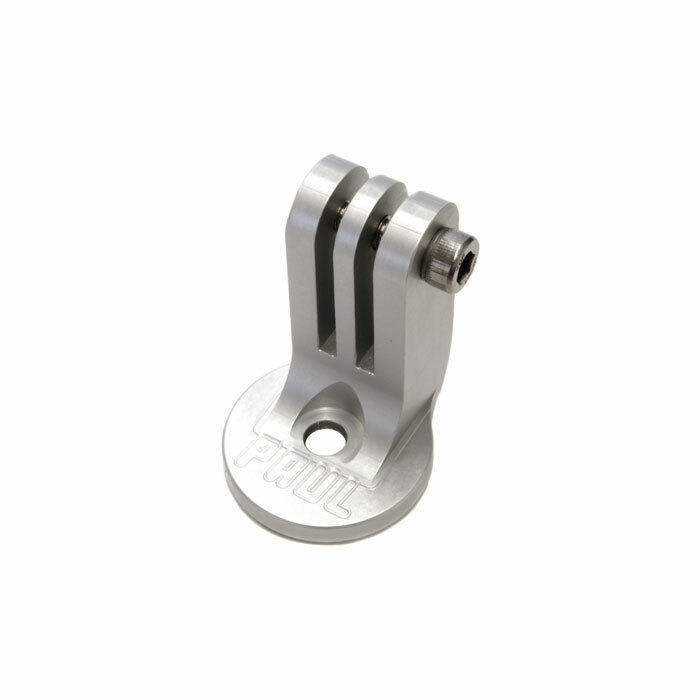 This mount is especially useful if your bars are already crowded by grips, brake levers and shifters. 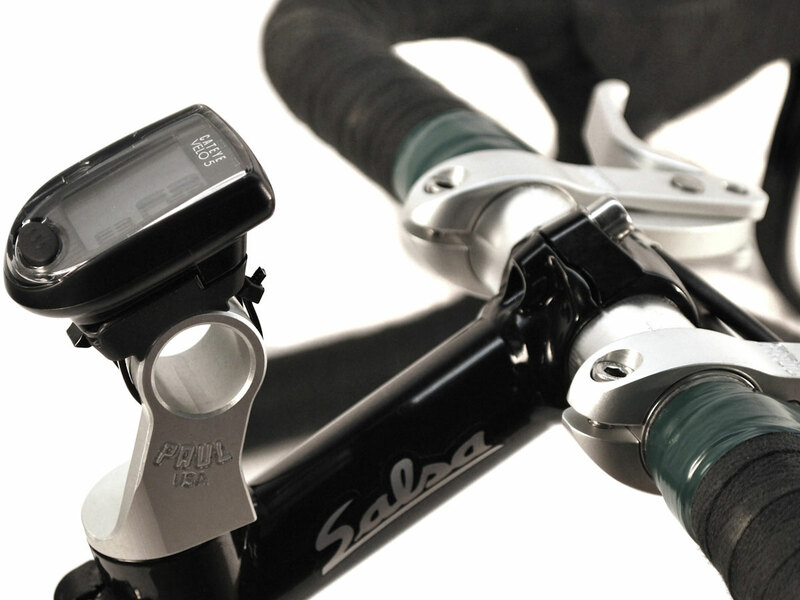 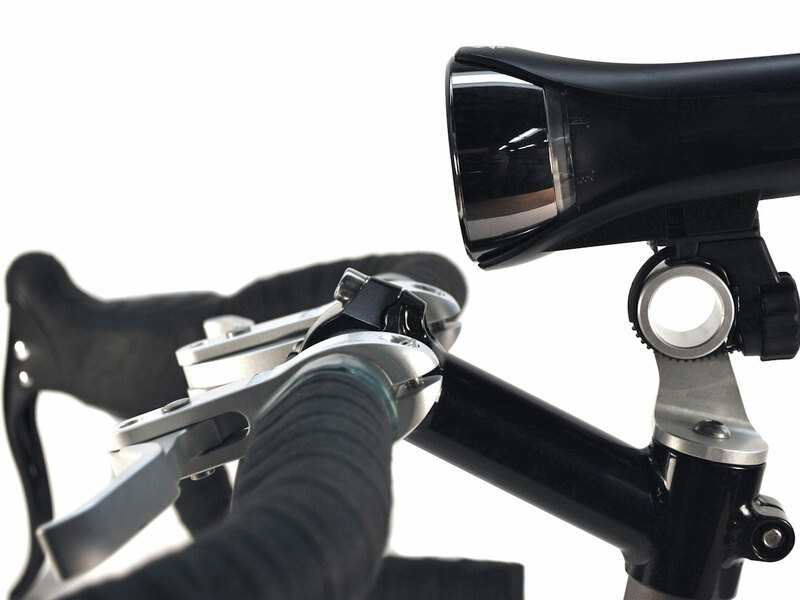 Like the cap it replaces, the Stem Cap Light Mount comes with a screw for headset adjustment. 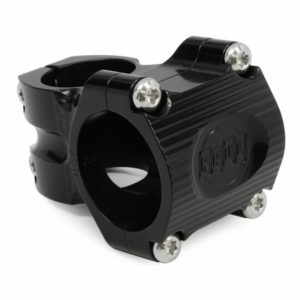 Machined in house from 6061 aluminum and anodized black or silver. 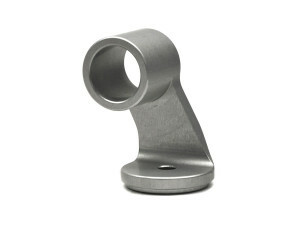 Available for 1-1/8 inch systems.